RE/MAX Associates are “The Hometown Experts with a World of Experience.” Across the globe, they make their living in the same communities in which they live. They’re the people next door, or just down the block. RE/MAX Associates lead the industry in advanced real estate education and production. 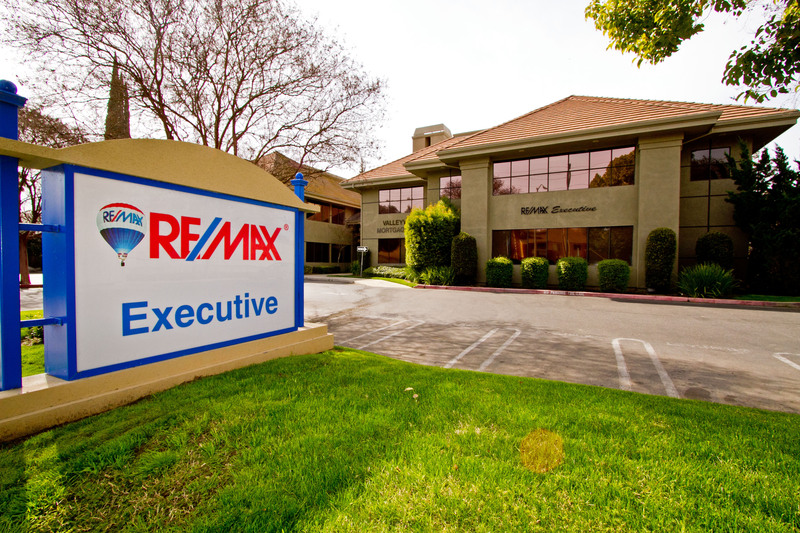 That’s why they’re known as “The Real Estate Leaders” and why no one in the world sells more real estate than RE/MAX. That experience and education means RE/MAX Associates are better qualified to set the right price for the homes they list, are better equipped to market those homes, and are likely to find a buyer in a shorter period of time. That experience and education also means they are better qualified to find the right home for any buyer. As a result, the average RE/MAX Sales Associate out produces competing agents three to one. Deciding to sell or buy a home is a big step. Make sure it’s a step in the right direction by choosing the person best qualified to handle your real estate needs: A RE/MAX Associate.